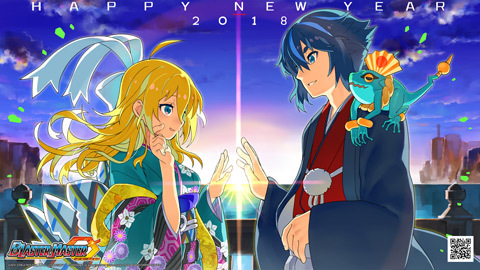 Enjoy this new year's wallpaper from Yuji Natsume that features Jason and Eve marveling at the first sunrise of the year!! * This wallpaper is free to use on an individual basis. We kindly ask you to not redistribute this image on other websites. Thank you! 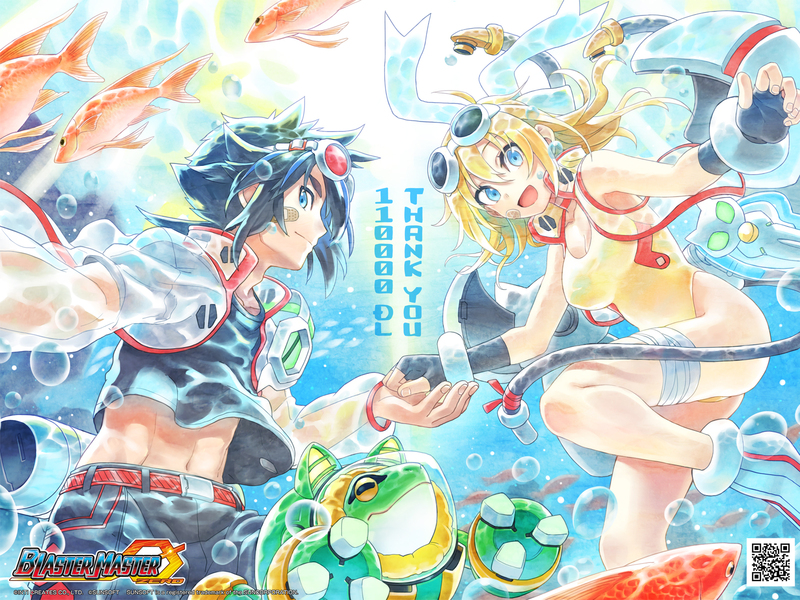 Thanks to you, Blaster Master Zero has reached over 110,000 downloads! 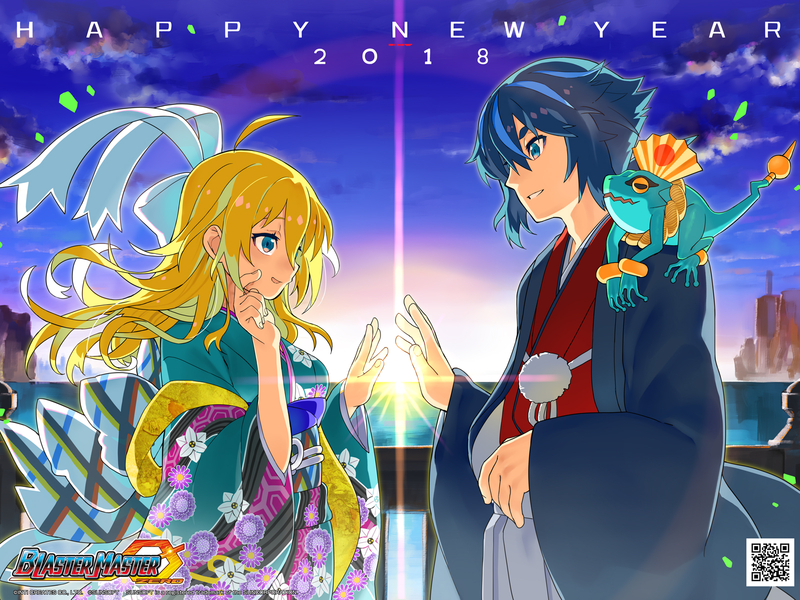 Here's a new wallpaper to celebrate! We couldn't have hit this milestone without you! More people are blasting every day, and we're thrilled to announce that we've reached 110,000 downloads! As thank you to fans, we've got this refreshing new wallpaper AND a free update with the new Boss Blaster Mode! 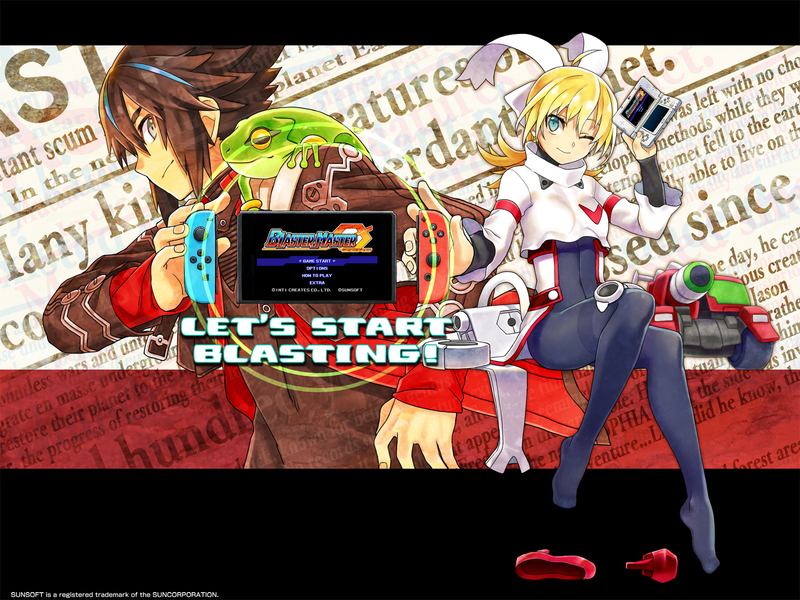 Download the new wallpaper and check your blasting console of choice for the new update! 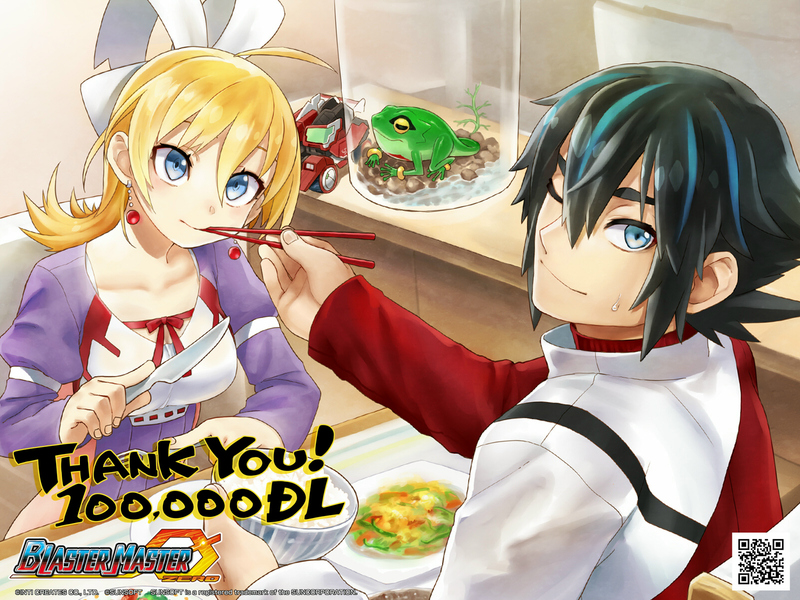 Blaster Master Zero has cleared more than 100,000 downloads! Enjoy an adorable new wallpaper! 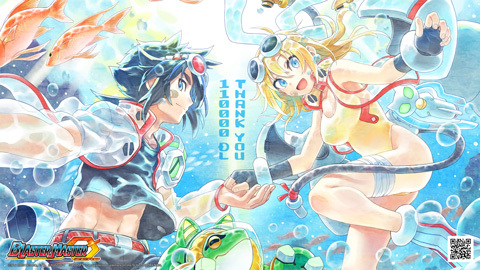 In only five short months, you wonderful people have propelled Blaster Master Zero over the 100,000 download milestone! Thank you so very much for your support! 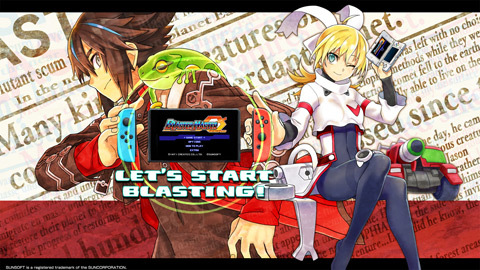 With the upcoming release of Shovel Knight on August 3rd, and with our other plans in the pipeline, we are still working very hard on making Blaster Master Zero as awesome as it can be. In the meantime, enjoy this absolutely adorable wallpaper that takes a peek into the everyday lives of Jason and Eve! 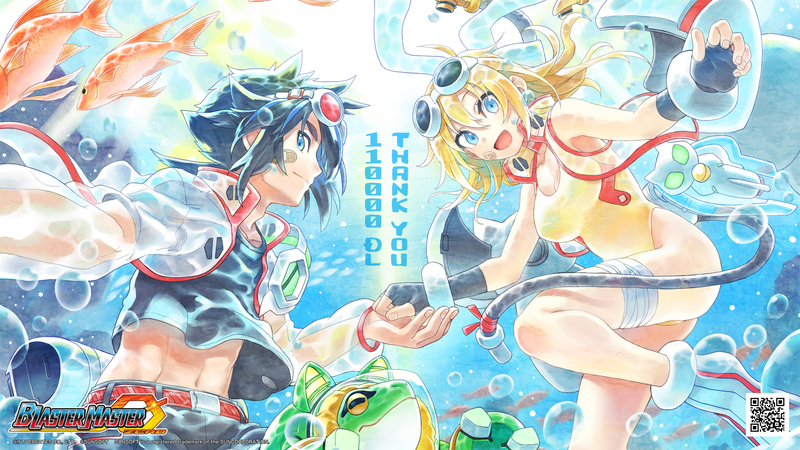 New Blaster Master Zero wallpaper as a thank you to fans for 80,000 downloads! 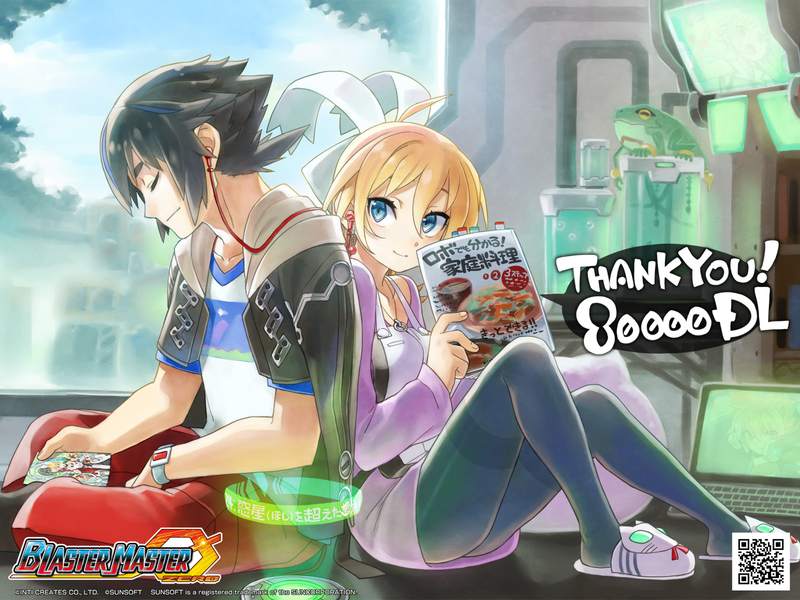 Thank you to all the masters of blasting out there who helped make the the launch of Blaster Master Zero a successful one! With the release of the Gunvolt character DLC and Ekoro DLC coming soon, the game is just getting started with the release of new content! Enjoy the new wallpaper of Jason and Eve spending a quiet day at home. 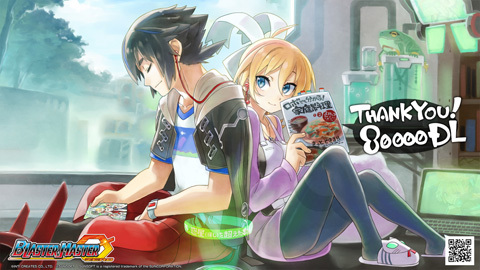 Translation note: The book Eve is reading says "Home Cooking: Even robots can do it! 1・2・3 easy steps!" 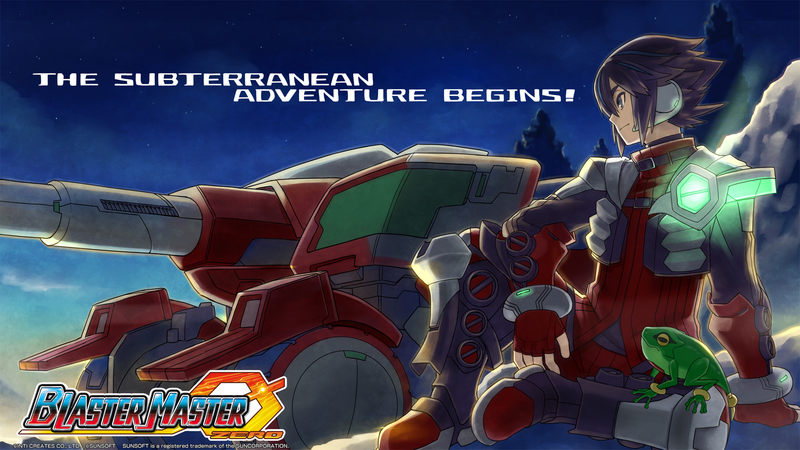 Today is the release date of Blaster Master Zero in North America and Europe, and what better way to celebrate than by making a brand new wallpaper that commemorates the release of the game on both the Nintendo Switch and the 3DS! That means that the game is now available worldwide, and character designer Yuji Natsume put together this fantastic wallpaper to celebrate the occasion! 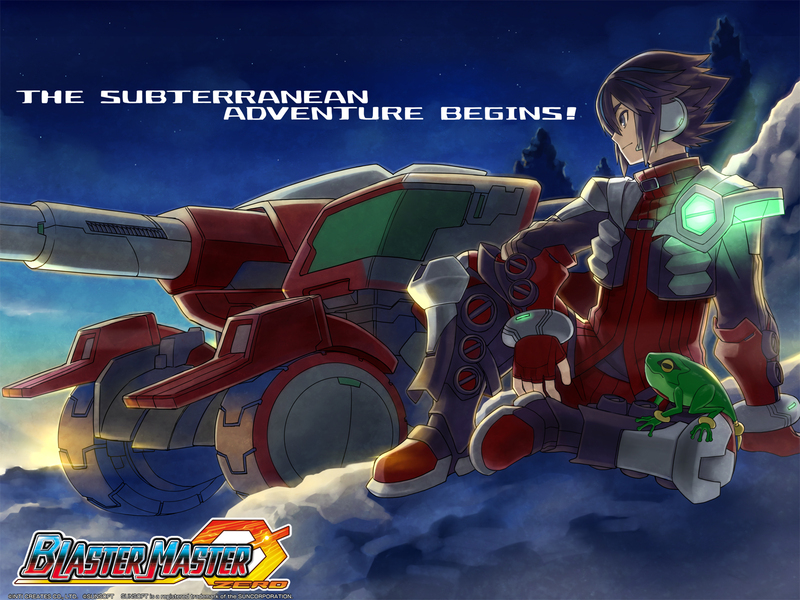 Today is the release date of Blaster Master Zero in Japan, and what better way to celebrate than by making a brand new wallpaper that commemorates the release of the game on both the Switch and the 3DS! 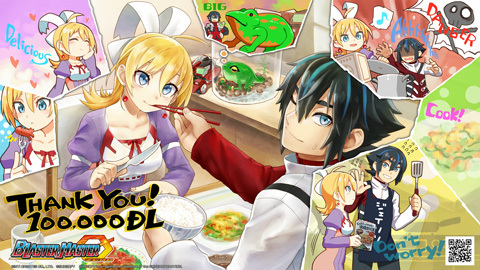 Stay tuned for more goodies when the game releases in North America and Europe on March 9th!